Slick work surfaces and smooth seats come together spectacularly in this innovative design, which combines them in a single product. Power charger for chargers is conveniently pre-installed on the desktop for charging mobiles and computers. 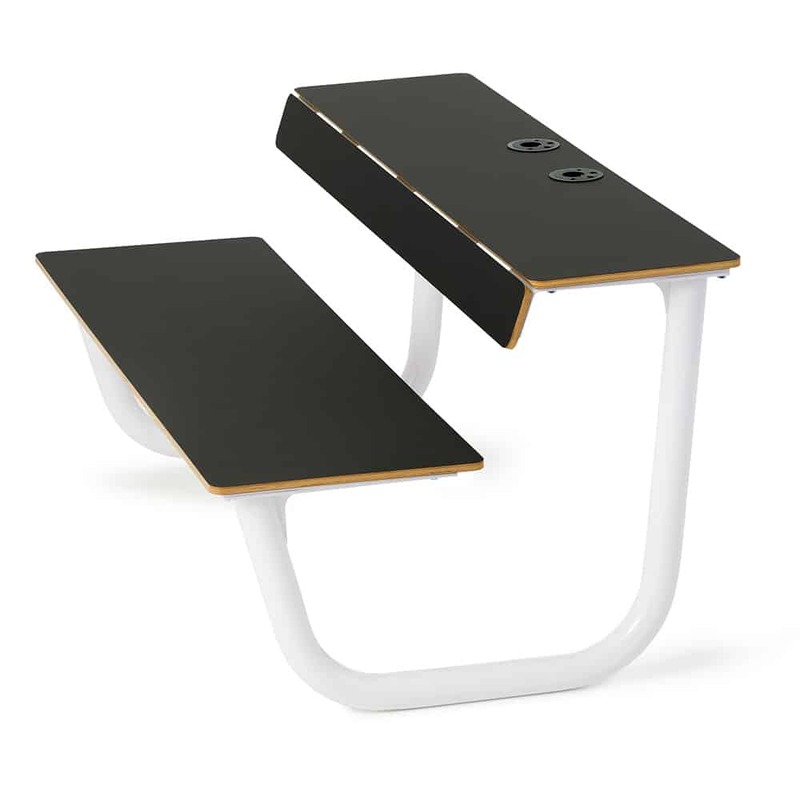 Ploy forms a practical seating arrangement suitable for work, meetings, coffee breaks and everyday interactions.